The quiz had lots of jackpot winners over the last seven days. so pots are down this week but happiness is high. The only thing that could spoil the vibe is finding out what’s lurking in the music round at the Tolbooth Tavern tonight. I don’t like this song. Not my cup of tea, but I didn’t realise it was a cover of a White Stripes number. I knew both songs but never noticed they were the same song until I read the youtube comments on the Joss Stone version. Tonight is your last Sunday chance to enter a Dead Pool. I took entries on Wednesday and Sunday and as well as the usual strong showing from Prince Philip, The Queen and Justin Bieber there was also a rush of “smart money” onto Demi Lovato. Personally, I wouldn’t recognise Demi Lovato if she came to the front door selling mops. The news about her overdosing left me shrugging but I’ve looked her up and it seems she used to be on Barney and Friends and Disney Channel and then she was a pop singer and did all sort of telly. Her biggest hit in the UK charts was called ‘Heart Attack’ and, to be fair, isn’t great. 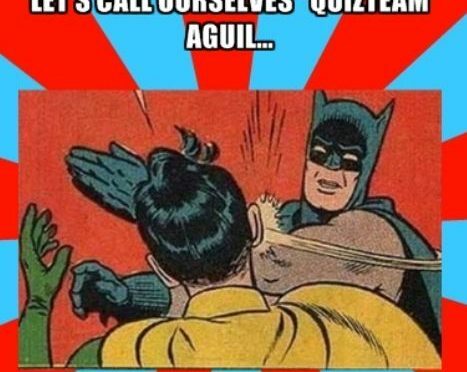 See you at the quiz tonight!